Every year students of the Art House enter the Youth Impressions Juried Art Show. This gives children the opportunity to have their work displayed and maybe win an award. 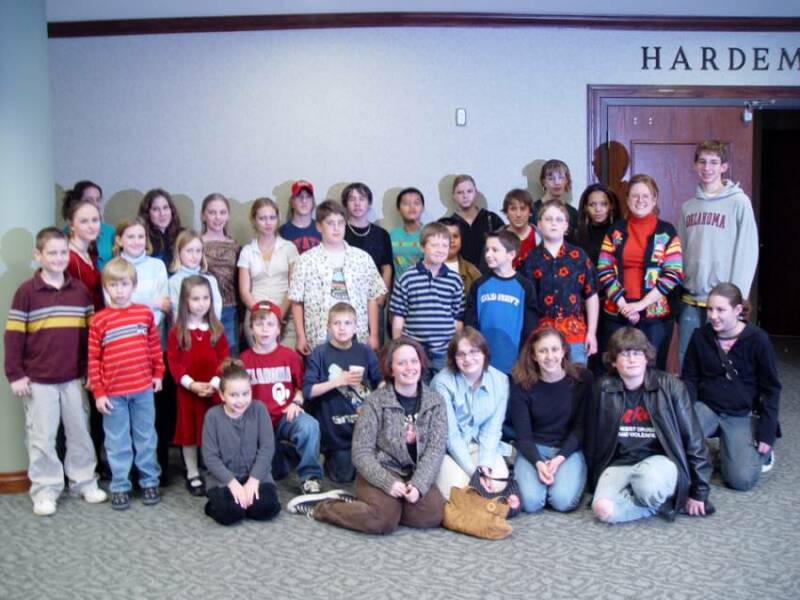 In 2005, ten students recieved awards at the art show. Copyright © 2012 Art House.